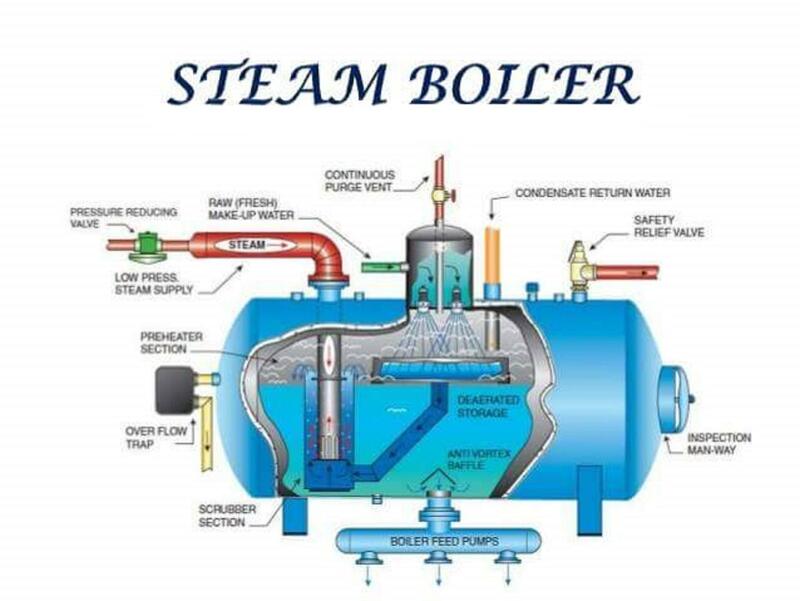 How on earth is heat applied to boil the water in this system? This certainly does not look like any boiler that I have seen. Perhaps this is how they are built in India? Looks like the boiler feed, return, and water conditioning.